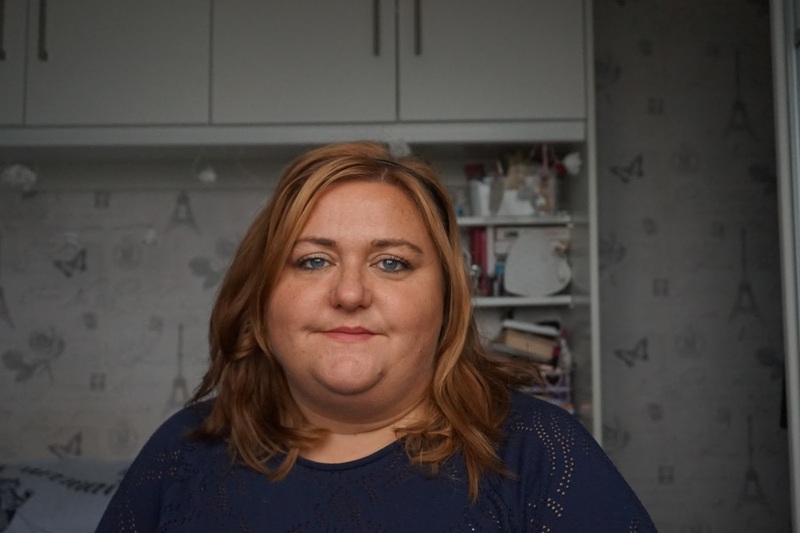 I thought I'd share with you the items I picked up when I went to Birmingham to meet up with the other Plus Size Bloggers. I actually bought something from Evans! I can't remember the last time I bought anything from Evans or enjoyed being in an Evans store. The store was very large and a good temperature. Most of the Evans stores I've been to recently have been far too warm and very cramped. I got the super skinny jeans, I've seen lots of good things about these and wanted to try them but haven't had chance. 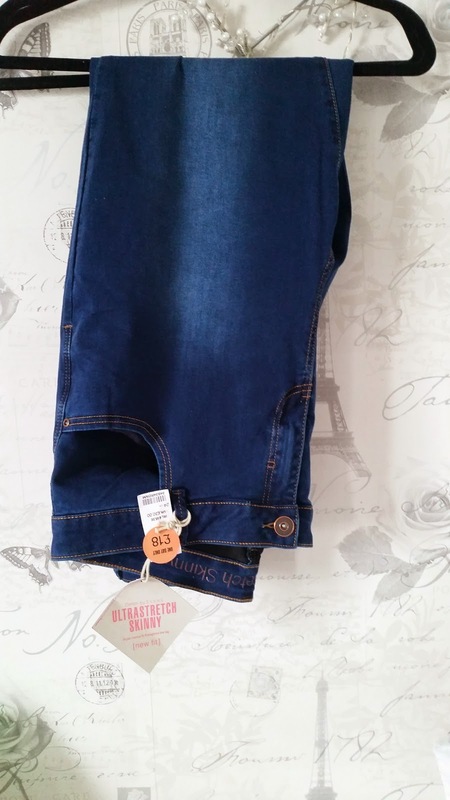 These jeans were on a one day only offer of £18 rather than £30. After a mass trying on session, lots of laughter and posing I settled on the size 24 in a 28 inch leg. I've not had a chance to wear them out yet but I feel like they are going to be my go to skinny jeans. I'm an emotional shopper and how I feel really dictates what I buy. By the time we were in Lush I was shattered. 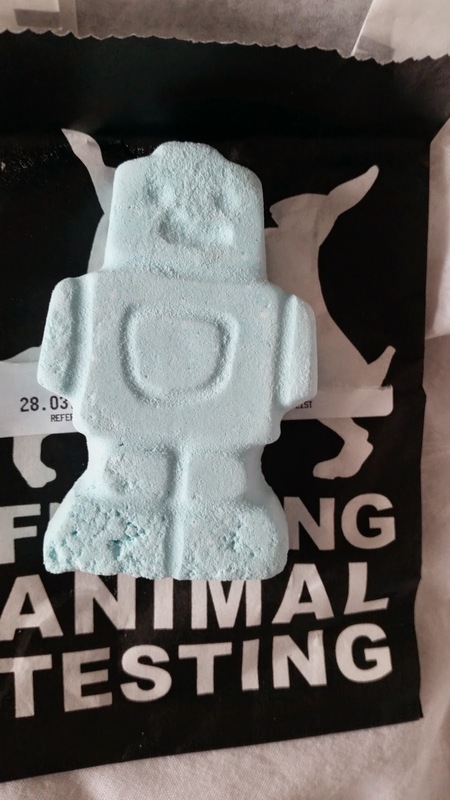 The Ickle Baby Bot bath bomb was calling my name. This is a gentle lavender bath bomb designed for babies over 6 months. If it's good enough for babies it's god enough for me. My sleep pattern has been all over the place. The bad weather has kept me awake. Stuff with my Grandad being ill and passing away. I've got two baths out of this but I think next time I get one I'll use it all in one go. We have a fairly big bath and I think I needed the whole thing. I'm not sure if it is helping me to sleep but it's very relaxing and doesn't irritate my skin. 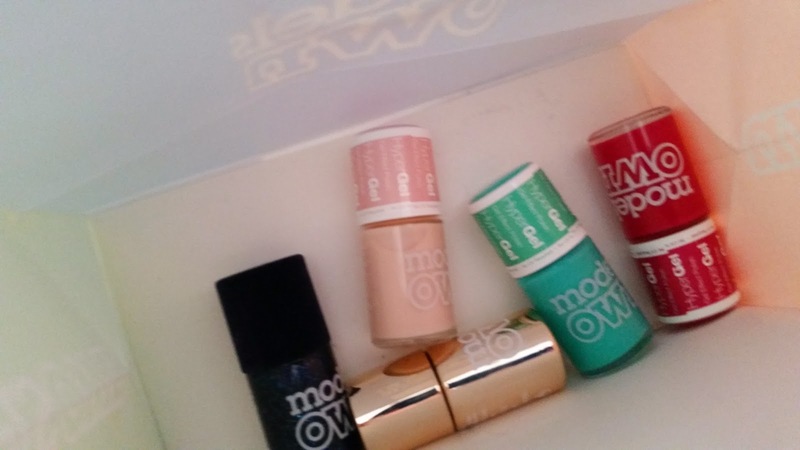 My final purchase was from Models own - What person doesn't need 5 new nail polishes. I'll be doing a full post on these once I've had a chance to use them. I got a Models Own polish in a beauty box before Christmas, it was the Velvet Goth polish in Absinthe and it an amazing matt green with glitter. It makes me think of Wicked when I wear it. I'm looking forward to trying out all these colours. I might have also found the Rose Gold colour I've been after for months.